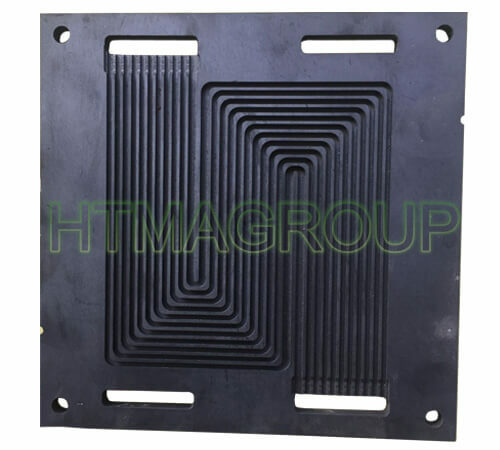 We developed ultra-thin graphite bipolar plates, which greatly reduce the size and weight of the fuel cell stack. 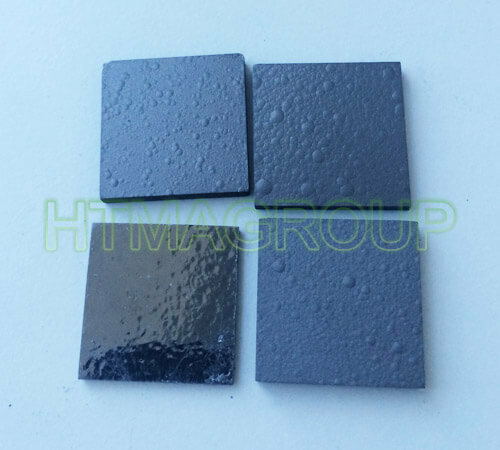 Our materials are specially selected and qualified for fuel cell , which allows very high fuel cell performance with very competitive cost. 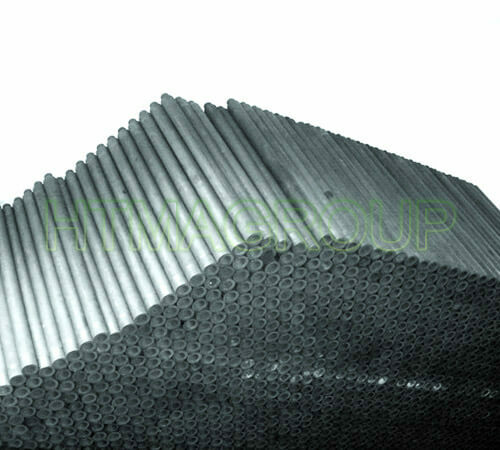 Crucibles can be divided into three categories: graphite crucible, clay crucible and metal crucible. 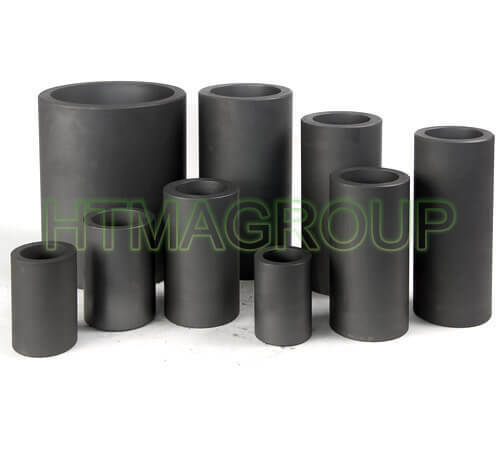 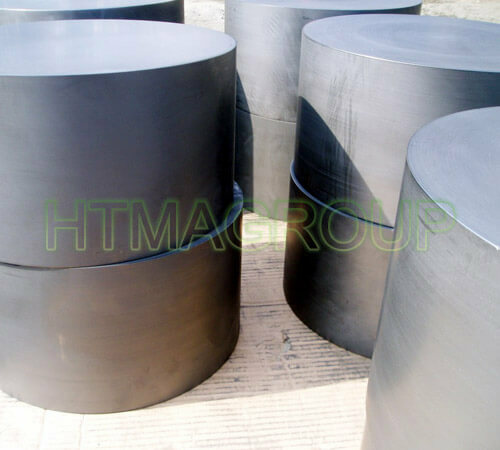 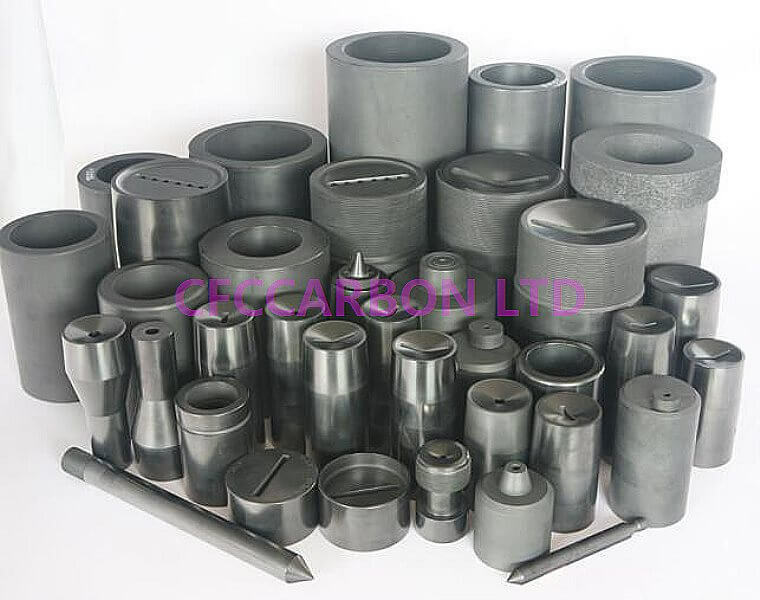 CFCCARBON LTD can produce two kinds of graphite crucible: machined graphite crucibles and graphite clay crucibles. 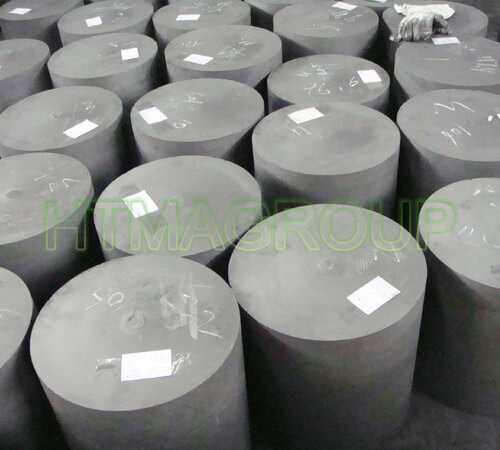 Our company can supply pyrolytic graphite sheets with stable and reliable quality. 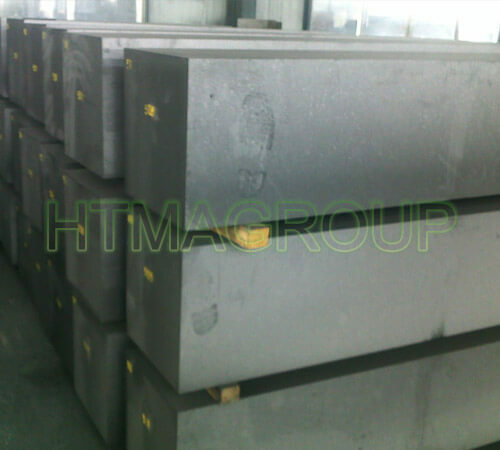 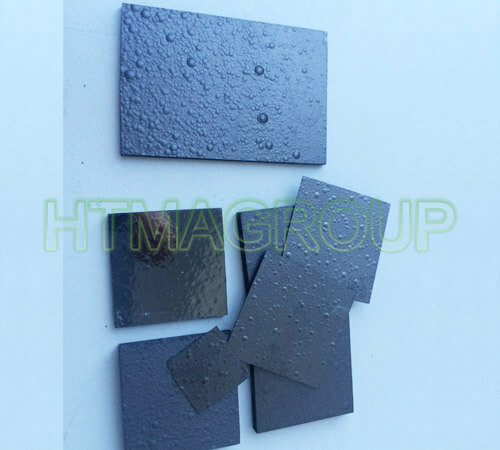 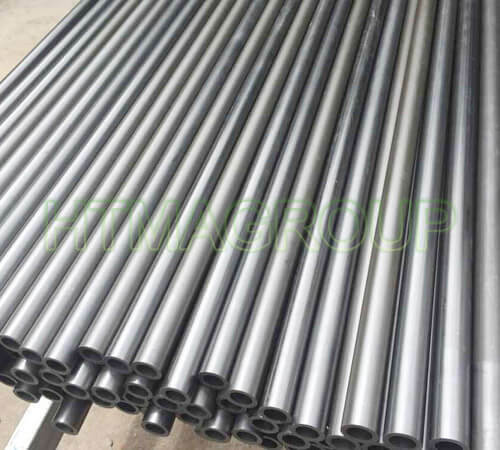 We can produce Pyrolytic graphite sheets with PG grade and HOPG grade. 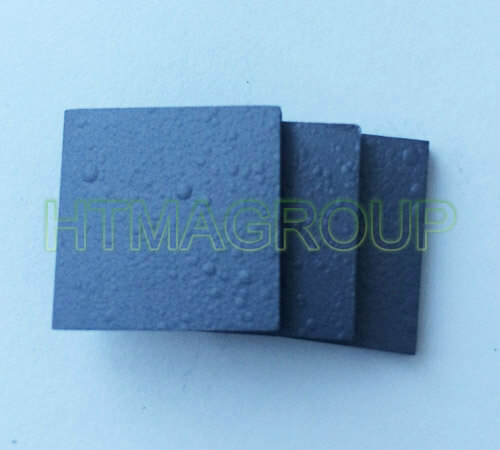 Pyrolytic graphite is a new carbon material, has a high density, high purity and thermal, electrical, magnetic and mechanical properties of anisotropy, at 1800 ℃.